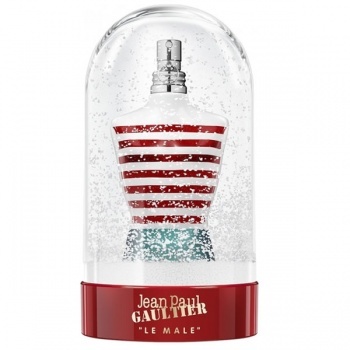 It's going to be a spectacular winter with Jean Paul Gaultier! 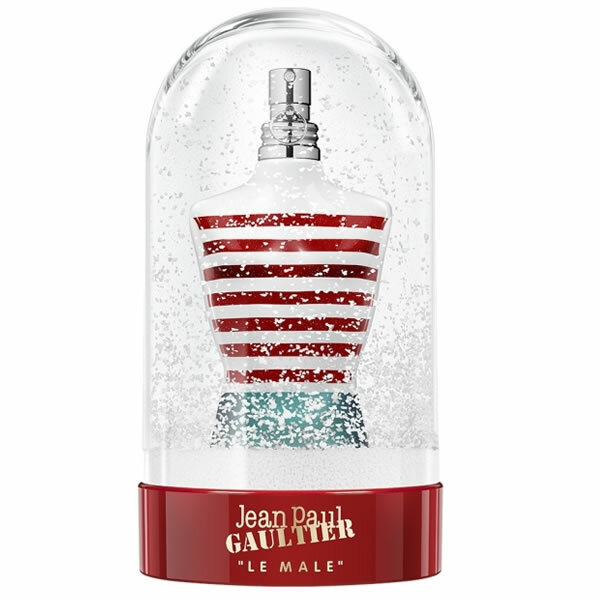 Turn over the Le Male collector's snow globe: the iconic glass torso will appear through the snowflakes, revealing a red-striped marinière, perfect for the holidays. A torso-shaped bottle with unashamed masculine attributes. 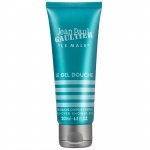 Etched on the transparent glass is Jean Paul Gaultier’s emblematic garment for men: the sailor's striped top, a symbol of freedom and seduction.